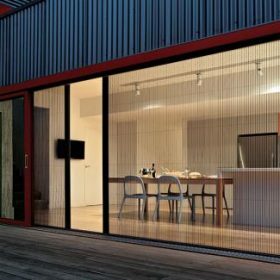 Pleated screens are perfect for outdoor spaces as they offer you the privilege of enjoy the views outside while keeping you safe from the bugs and insects around. Available in sizes up to 9 metres wide screens, you can decide if the screen is required for just a door or a wider area. 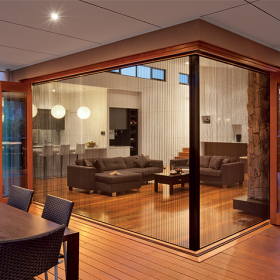 This sleek and lightweight solution to a bug-free alfresco lifestyle also enhances the richness of your interiors as it offers you spectacular views of the surroundings. Stay close to the nature while staying indoors! 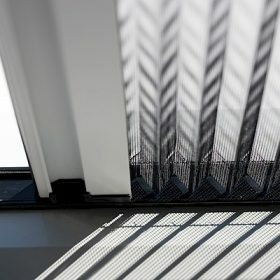 Have any query regarding pleated screen installation? Feel free to contact us at 03 9720 1778 and let us discuss your concerns. 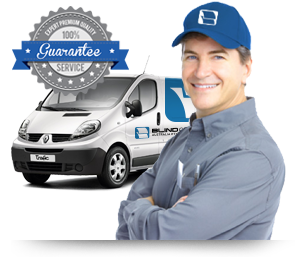 Our team of professionals would be glad to assist you in making your home a better place to live!